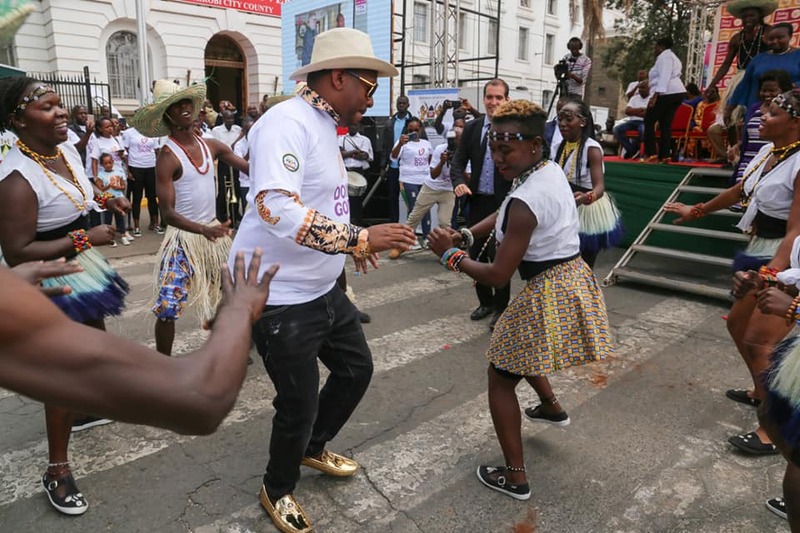 Flamboyant Nairobi Governor Mike Sonko over the weekend caused a stir online after he stepped out wearing Versace from head to toe. This was during a meeting with Nairobi residents at the City Hall. 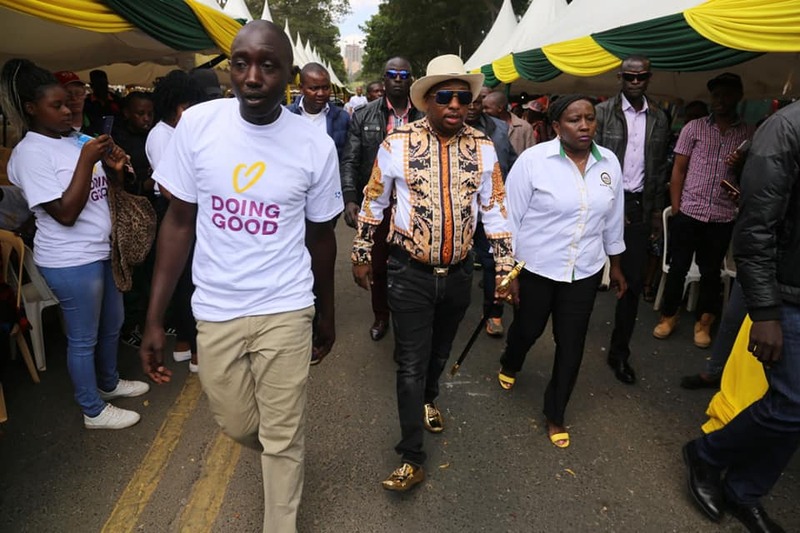 I wish to encourage organisations involved with volunteerism to come and share their successes, challenges and lessons learnt, in order to promote volunteering in Kenya. The spirit of Good Deeds is that if people think good, speak good and do good, the circles of goodness will grow in the world. 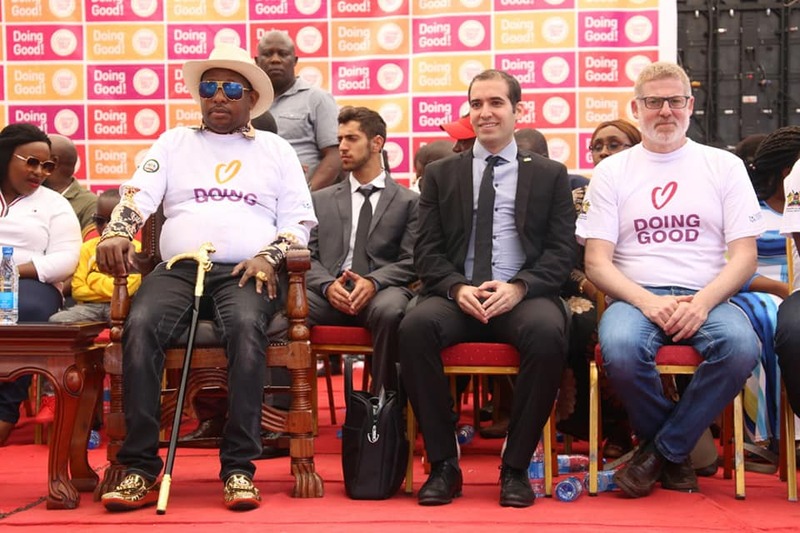 I also urge the private sector to embrace Good Deeds because, as they say, “Doing good is good business”. 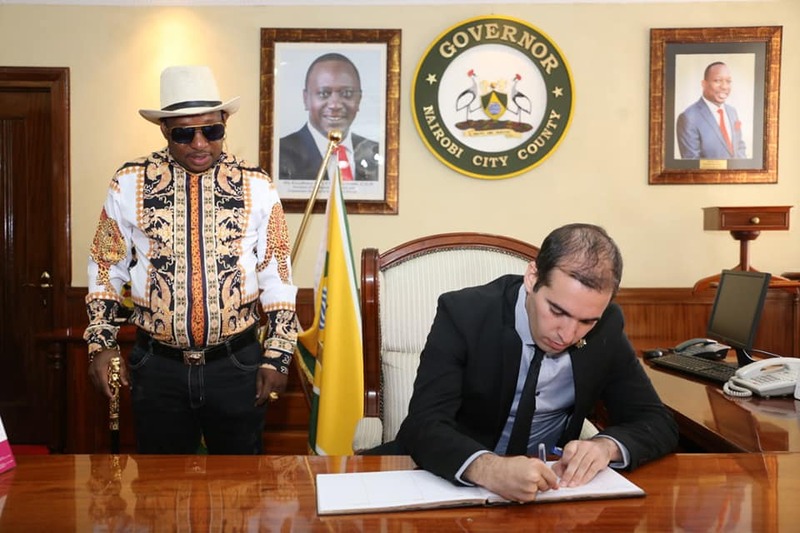 The politician, who’s known for his flashy lifestyle, wore a black pair of jeans, a long-sleeved Versace shirt worth Sh 3, 300, Versace loafers worth Sh 10,046 and designer shades. Mpasho.co.ke did a search on Versace official page and found out the prices for the governor’s attires. 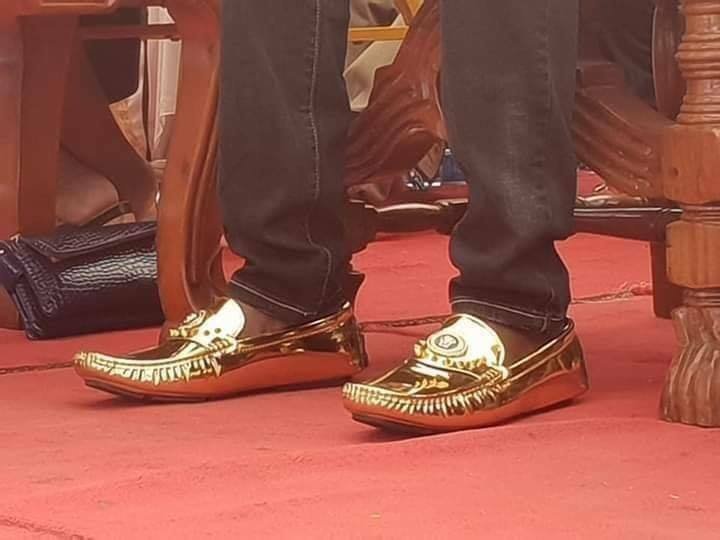 Rumour going round on social media is that the shoes cost Sh16 billion but the most expensive Versace pair of shoes goes for Sh86,700. That’s a none issue, calling me on matters concerning developments. Right now we’re in the field working in clogged systems in Nairobi.